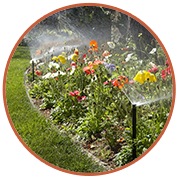 NorthTech Irrigation provides customized irrigation systems engineered to boost the health and beauty of your lawn or garden. We’ve been proudly serving the Greater Twin Cities area of Minnesota and Wisconsin since 1999 as Northland Irrigation, and we’ve continued to grow and improve. 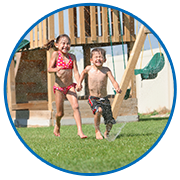 Now, as NorthTech Irrigation we continue to be a trusted partner for homes and businesses across the metro area. We’re dedicated to offering you the cutting-edge technology that makes residential lawn care efficient and precise. 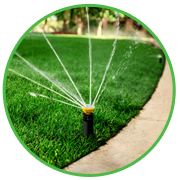 From automated lawn sprinklers to creative, eco-friendly landscaping, we install convenience. We deliver excellence to MN and WI . 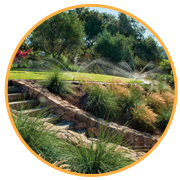 Our highly-trained professionals have the experience with zoning to install , repair and maintain water-efficient products and always use quality landscape materials. 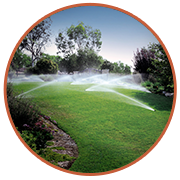 NorthTech Irrigation makes your life easier with clear-cut communication and expertise, and we always deliver on time. Our services come with instructions and troubleshooting resources to help our systems run smoothly, from start-up to winterization. Visit our resource page for videos and guides that answer frequently asked questions. Contact us with further questions to optimize your system.